Estate grown Christmas Trees in a variety of sizes from 2ft to 14ft plus. Pine, Douglas Fir, Spruce, Noble Fir, Fraser Fir and Nordman Fir available to purchase from our retail point here at Duncombe Park. 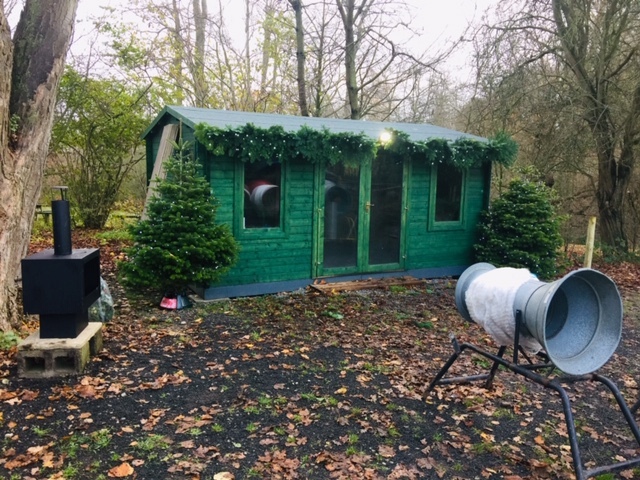 Available from the Sat 30th Nov to Mon 23rd Dec 2019 9.30am - 4.00pm daily except we will close at 12.30pm on the 23rd of December 2019. Credit card facilities available.